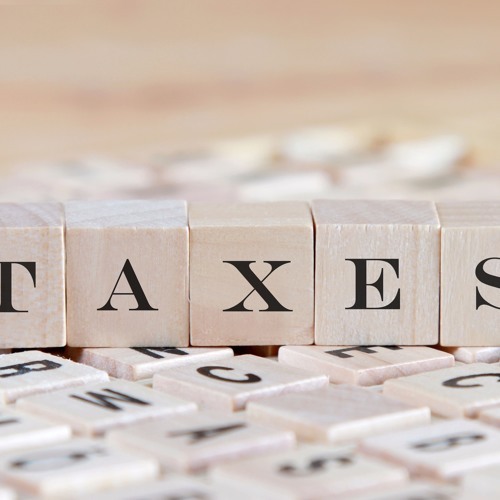 Peter talks wth MacMillan's Sanjay Naicher and Lisa Handfield about proposed changes to the income tax act that could have an effect on small businesses and private corporations. Users who like Could purposed changes to the income tax act effect small businesses? Users who reposted Could purposed changes to the income tax act effect small businesses?